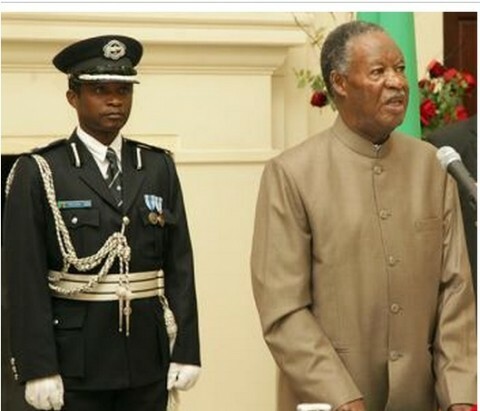 Opposition Zambians for Empowerment and Development (ZED) has observed that President Michael Sata’s handlers failed to advise him right when they allowed him to appear in court in person to testify in a matter in which he has sued Daily Nation newspaper for defamation. ZED president Frederick Mutesa notes that this is because by testifying in person President Sata has in effect ripped off his own immunity particularly in this case as he will now have to cross examined by the defense after his testimony. Dr. Mutesa has told Qfm news that he personally finds it uncomfortable for the Head of State to expose himself from court process as he has done as he will now be subjected to same rules as any other citizen is supposed to follow under the law. He says had it been him one of President Sata’s advisers he would have boldly stood between him and the court to ensure that the President does not expose his self to court processes. The ZED president has however given benefit of doubt that there could also be a possibility that President Sata may have been either advised not to appear but declined to heed or his handlers may have not advised him at all not to appear for fear of losing their jobs. It’s likely he was advised accordingly. He is chumbu munshololwa. How do u expect him to heed advice?